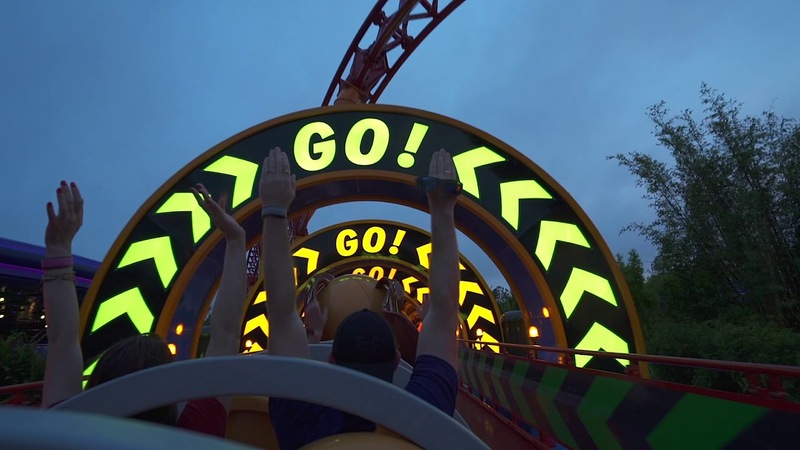 Jun 27, 2018 in "Slinky Dog Dash"
When it opens on June 30, Slinky Dog Dash will include an on-ride photo opportunity with automatic association to your Disney PhotoPass account. 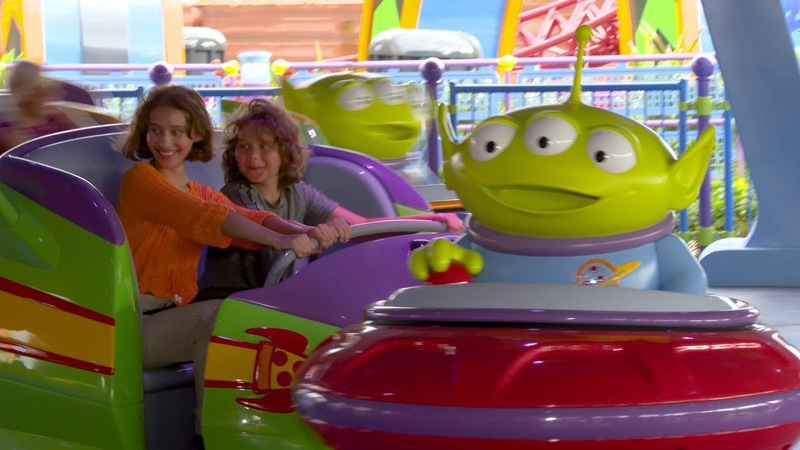 By wearing a MagicBand, the on-ride photo will automatically appear in the My Disney Experience app, in the MyDisneyPhotoPass.com website or at a physical Disney PhotoPass Sales Center. If you have Memory Maker, the photo will be available to download, otherwise, you will be able to buy the individual photo. 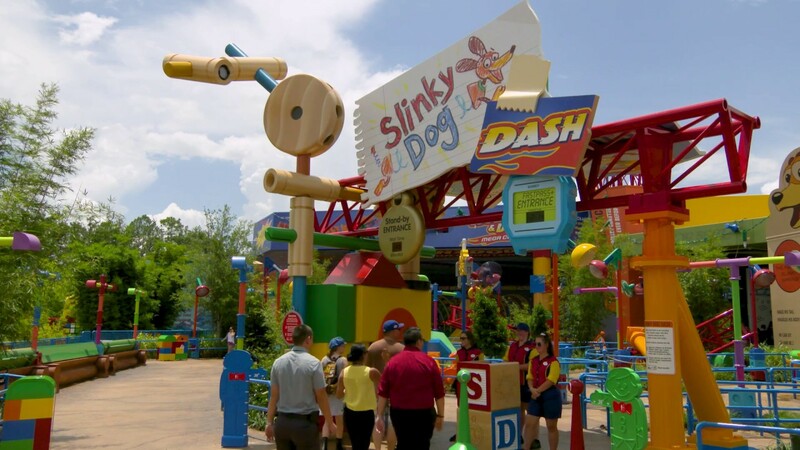 With the automatic account association, there is no need to manually locate the image, and no preview-screens are available at the exit of Slinky Dog Dash. However, a MagicBand must be worn to make use of the on-ride PhotoPass.